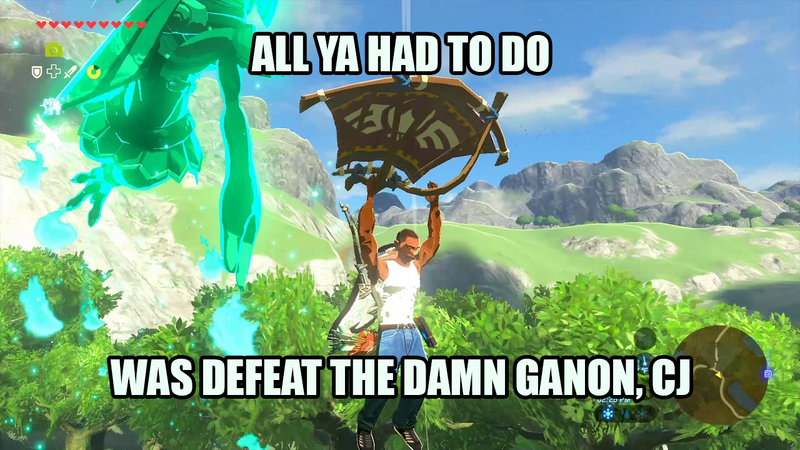 Greetings, Zelda fans. How does a brand new ZI Caption Contest sound? 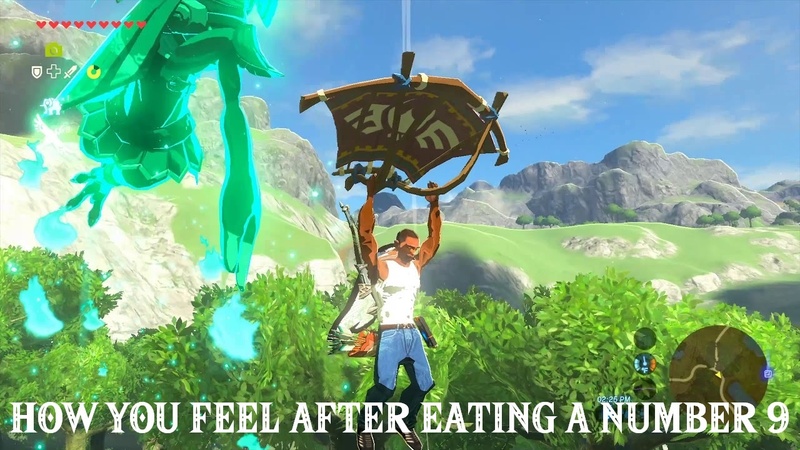 Continuing a theme started in last week’s contest, we’ll be focusing on another crazy Breath of the Wild mod this week. 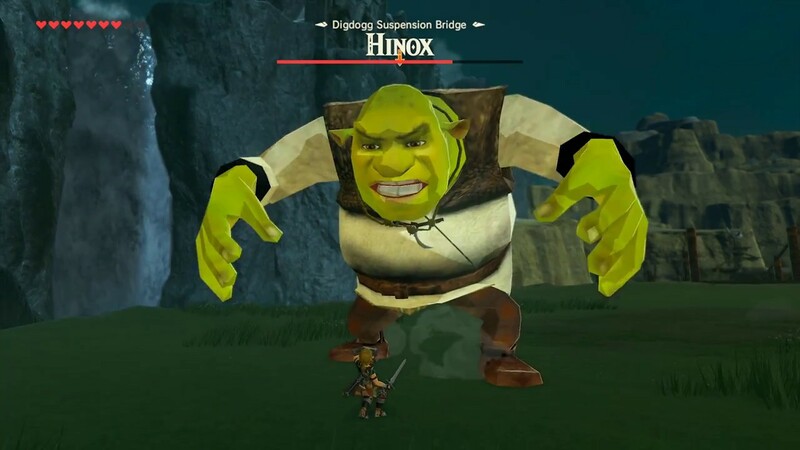 Link seems to have wandered too far into a swamp owned by a particular Ogre; and, as any wayward Fairy Tale creature can tell you, that’s not a place you want to be. We can only hope that our hero doesn’t get squeezed like a tube of toothpaste. I really enjoyed all the GTA references last week. Dylan: CJ: Whooo! I stole this off a weird kid, flyin’ high dawgs! I don’t think anyone told Link that Ogres are like onions.